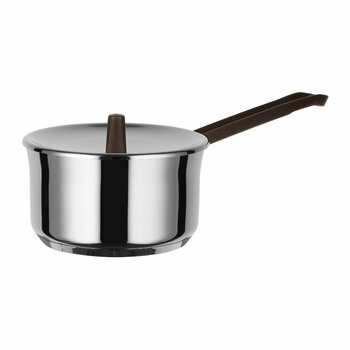 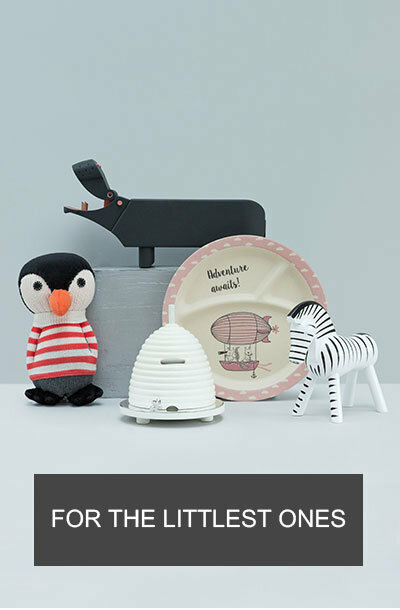 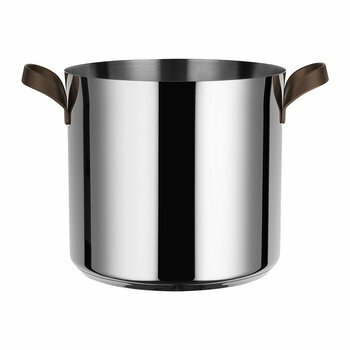 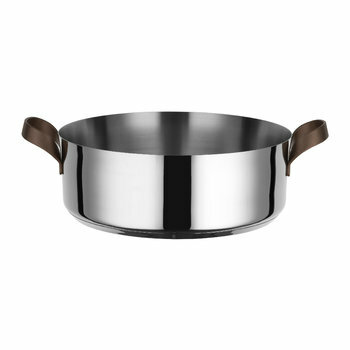 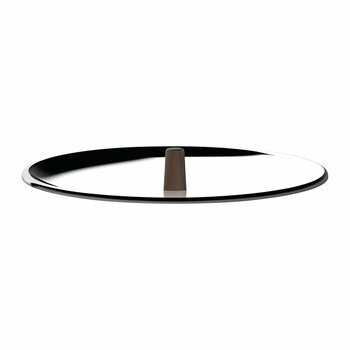 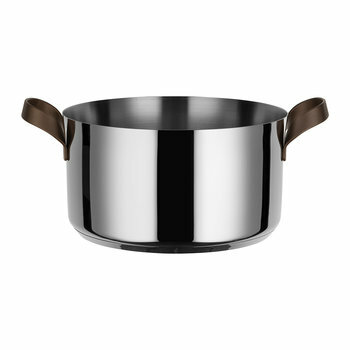 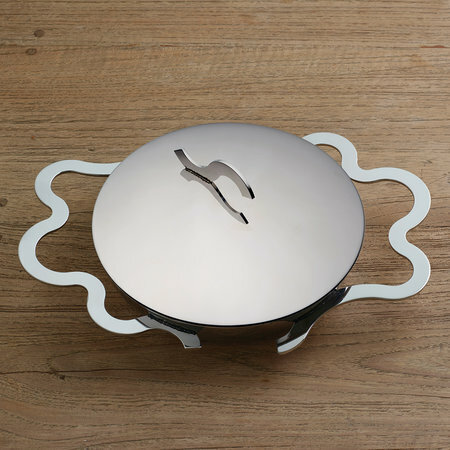 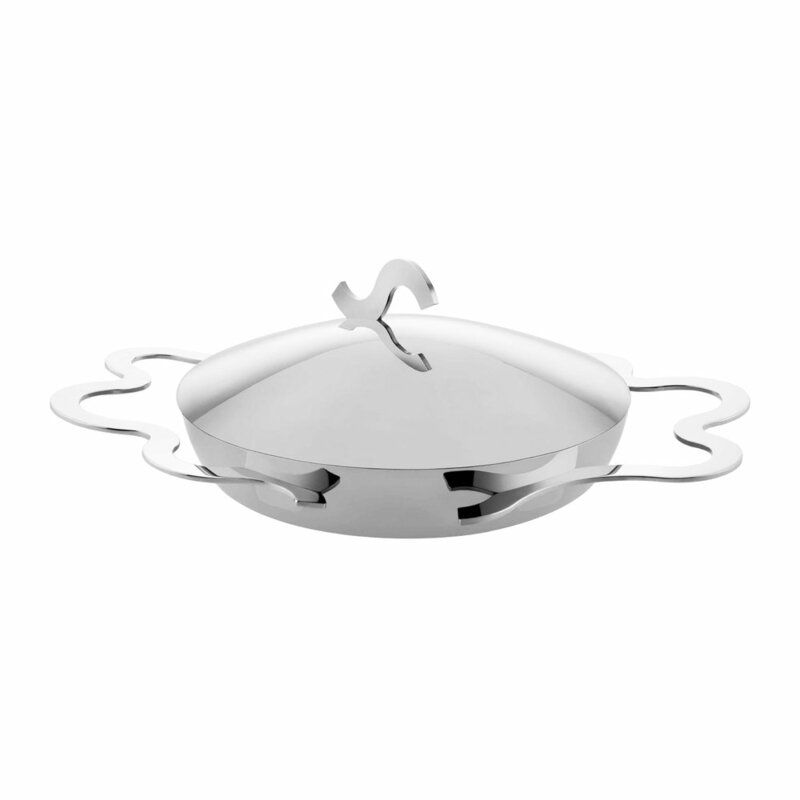 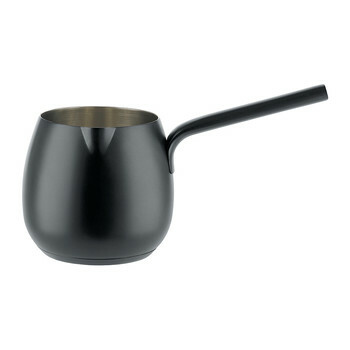 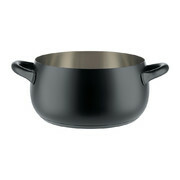 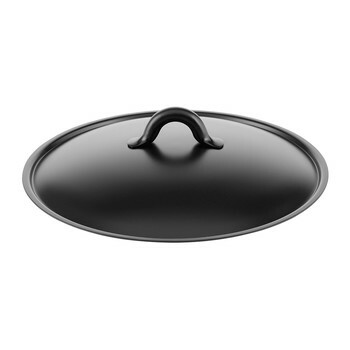 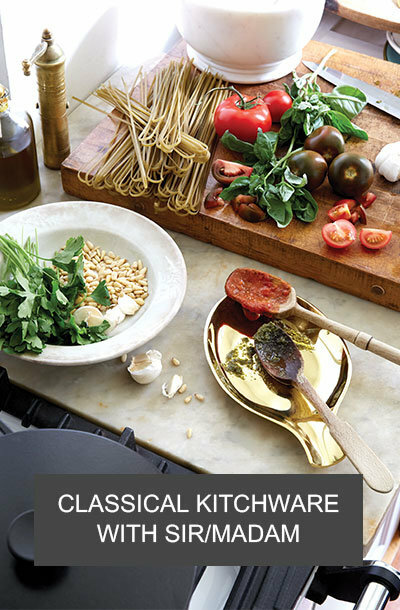 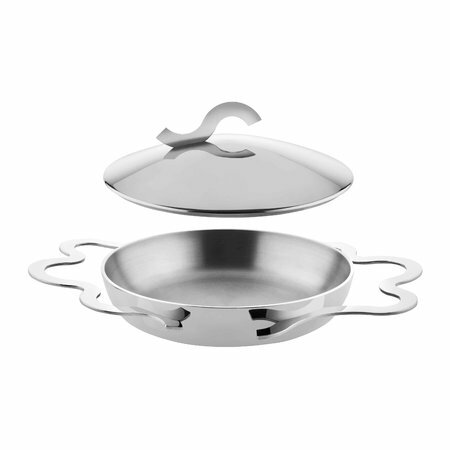 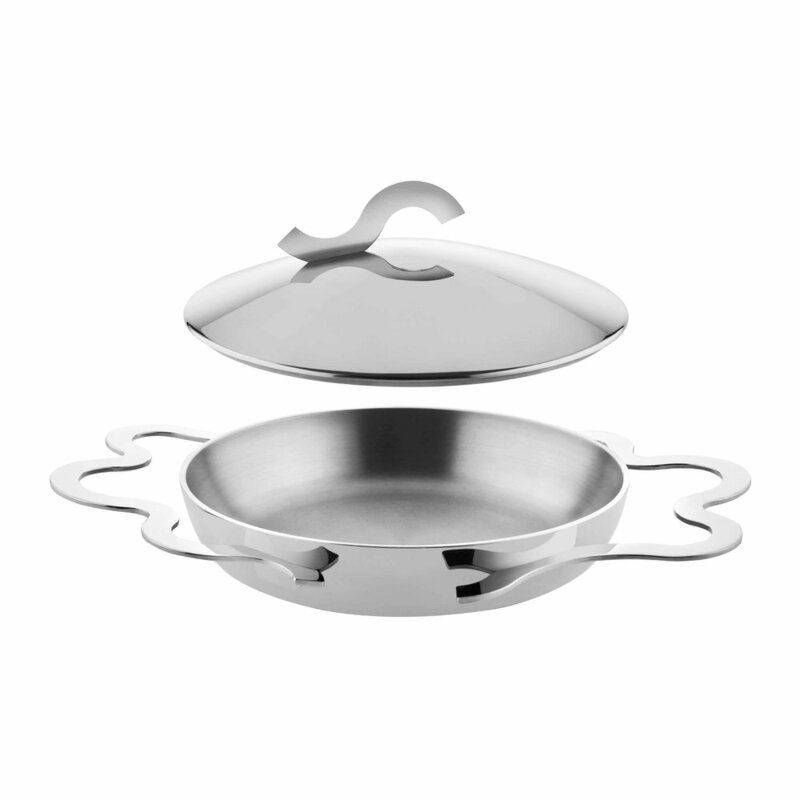 Add innovative Italian design to the kitchen with this Tegamino egg pan from Alessi. 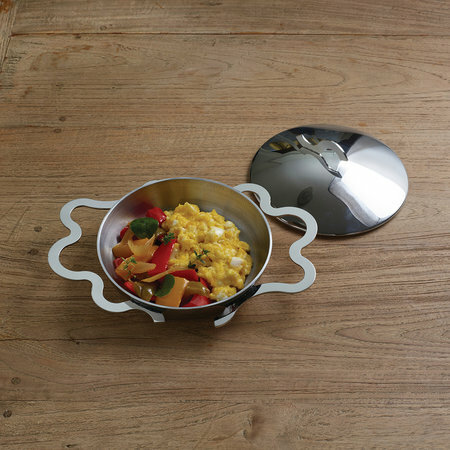 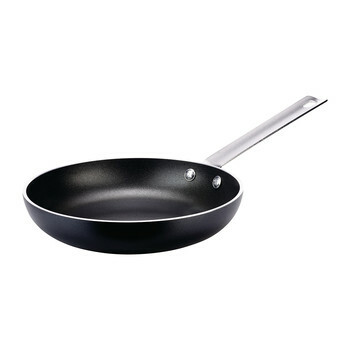 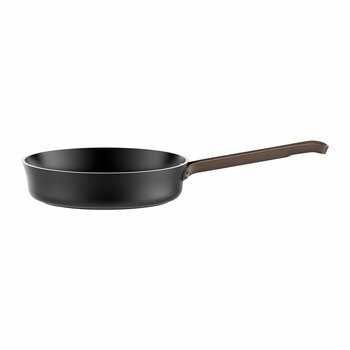 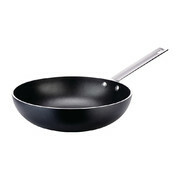 In a charming design with shaped handles and a removable lid, this pan has been expertly designed to make the egg frying process much easier and more enjoyable. 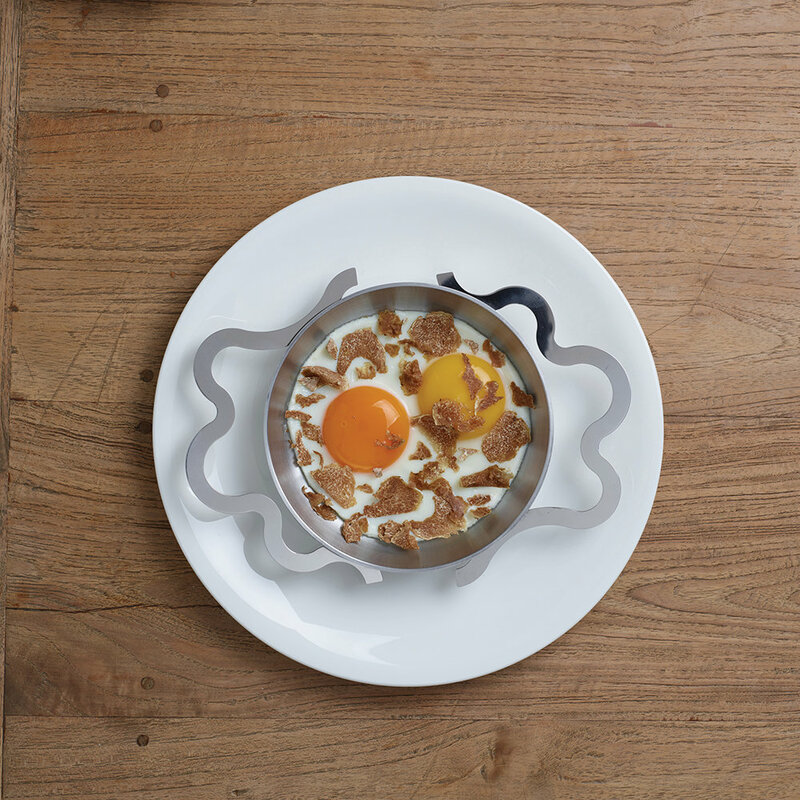 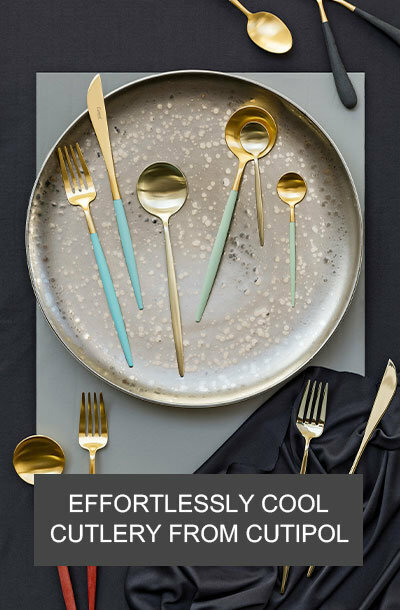 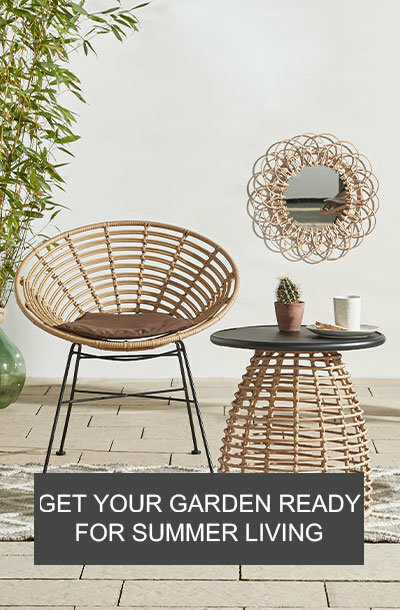 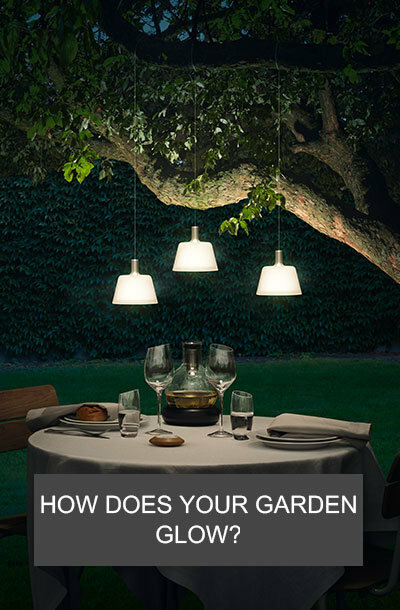 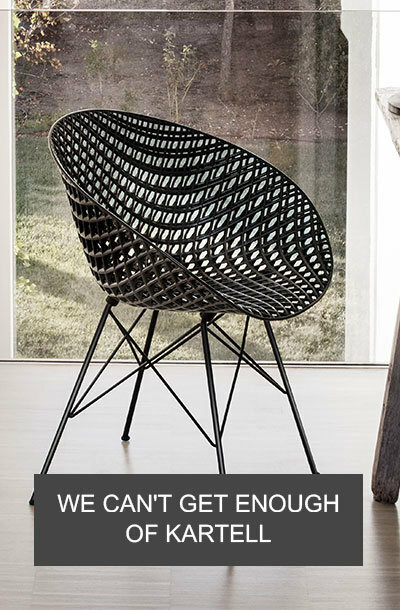 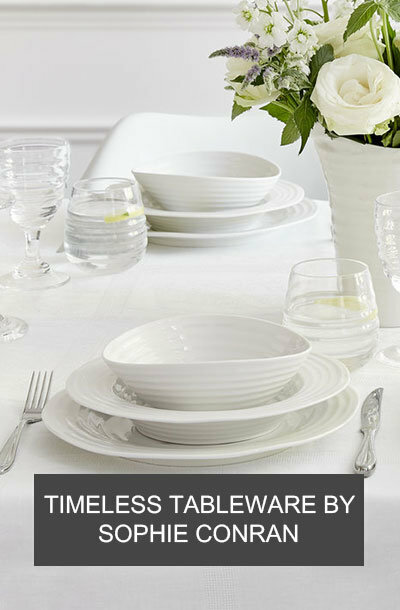 Designed by Alessandro Medini with assistance from gastronomic consultant Alberto Gozzi, it is made from 18/10 stainless steel and is a must have for any egg lovers.